Studying God’s word in a group setting is powerful. With open, safe conversation over God’s Word, you are brought into a deeper understanding of how to apply Christian principles to your life. These groups are centered on studying a variety of real-life topics like parenting, grief, prayer, money management and books of the Bible. 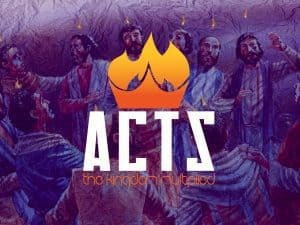 These groups meet at various times including Sunday’s after service and Wednesday evenings. Study Groups, unlike Home Groups, will focus on study and usually meet on campus. 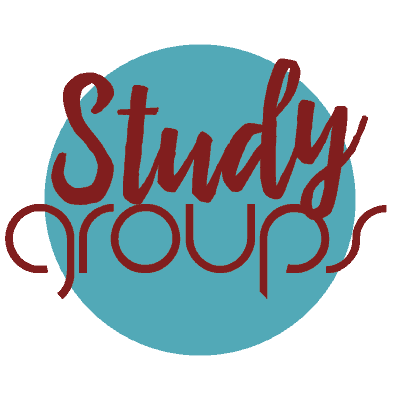 These groups can range from a long-established Sunday morning class to a temporary Wednesday night topical study. Even though the focus of these groups is building knowledge, community and relationships will always be a priority of Memorial Life Groups.